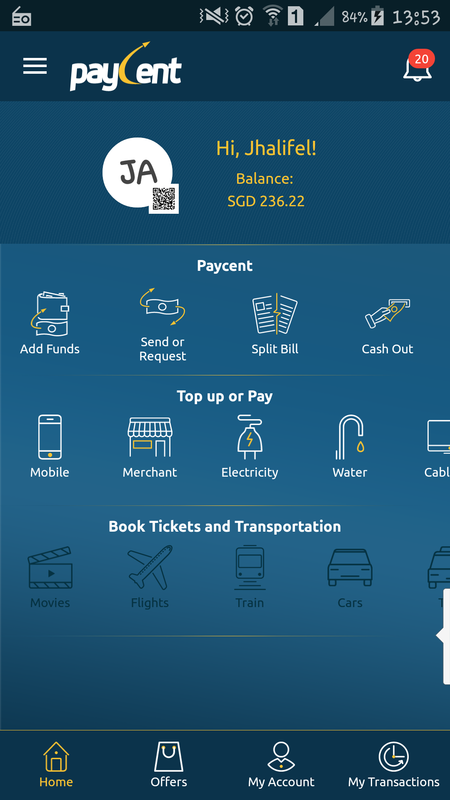 Singapore-headquartered Texcent is aiming to be the global leader in mobile payments and cashless transactions. It offers a digital payment platform (Paycent) with fully integrated mobile applications, enabling its users to transact in real time 24/7 while allowing merchants to accept cashless payments more easily and conveniently using a separate customized merchant app. Paycent saves not only time but money as all features like bills payments or sending funds is only a few clicks away right on your smartphone. Paycent is set to launch first in Singapore and the Philippines. It will be followed by Indonesia, Hong Kong, Malaysia, Pakistan, Nepal, Bangladesh, India and the United Arab Emirates (UAE) in the near future within 2017. Paycent already has its offices across Asia Pacific and the Middle East and shall be expanding its presence in the Central Asia and Eastern Europe very soon. The idea of Paycent was born in 2014 when two ambitious women entrepreneurs Sumedha Goel and Svetlana Umarova shared a vision of bringing the financially unserved and underserved masses the ability to live the digital life of the 21st century. And due to the lack of banking penetration, awareness, and high costs, it is not easily accessible to the masses, many of which work overseas to make a living for their families back home. “We are offering the convenience of money transfers and payments with just a few clicks, focusing on low transaction fees and readily accessible services for the user.” Said Sumedha. 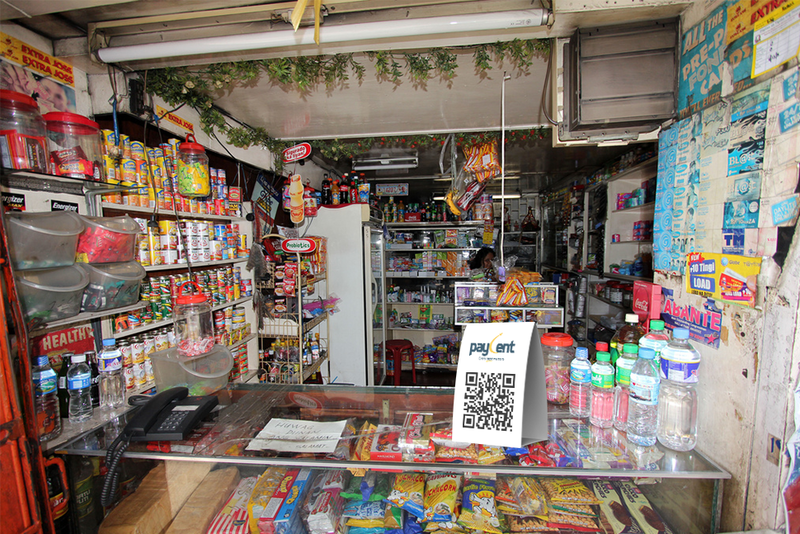 Paycent runs on an entirely virtual channel and is comprised of two apps: one for users and one for merchants. The user app allows users to add funds, send and request payments, pay bills, pay through split bill, top up mobile load, as well as view ongoing offers, discounts and promotions, among many other things. Users can pay for products and services offered by Paycent’s online and offline accredited merchants and partners. They can add funds through credit cards, debit cards, bank transfers, and over-the-counter cash through merchants and bank partners. 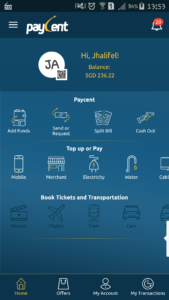 On top of the features of the user app, the merchant app also enables businesses to generate bill invoices. A merchant can add funds to their e-wallet simply via bank transfer or with cash via Paycent outlets. It says that it aims to “empower both users and merchants with an easy-to-access solution” for all kinds of mobile payments and funds transfers. By leveraging digital platforms and alternative channels, fintech startups have been able to provide the financially excluded with access to basic banking services. Brian Tan, COO of Paycent, mentions that “Paycent aims to be a catalyst of growth for the banking and payments industry. We want to reach out to the segment which was not served prior and offer them banking services by partnering with the major banks in tandem. We are more agile and adaptive to today’s technology, and as we innovate, we want to bring mutual benefits to all our partners and the users at the same time. Paycent offers users the capability to send money and make mobile payments. It is an efficient money transfer platform where people can send and receive funds without using actual cash or credit cards. Paycent also gives users the capability to pay their bills real time, transfer funds to another person as long as both users have the mobile app. There is no minimum amount, so basically you can just send $10 to your family or friend if you want to. Paycent will be available on the App Store and Google Play Store soon.